We've introduced a new process that will significant improve first layer quality on our machines. Learn more about Adaptive Bed Leveling in this post! The first layer is the most critical layer of any FFF print: most print failures either happen on the first layer or can be attributed to a poor first layer. 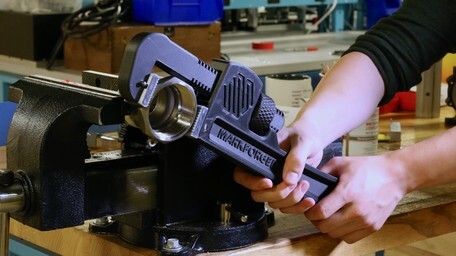 This includes warping, nozzle clogging, dislocation, poor bed adhesion, and several other failure modes. 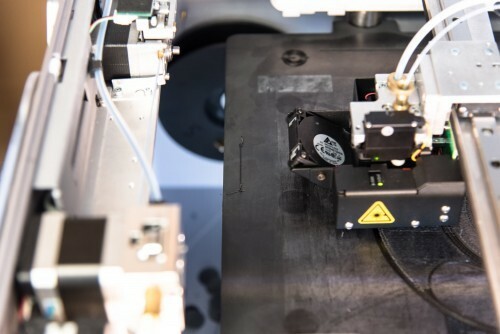 We’ve taken steps to improve our first layer reliability in the past, most recently culminating in a pre-print bed scan for the Mark X that confirms that every Mark X has a level bed before printing. Today, we’re taking that feature a step further with Adaptive Bed Leveling in Eiger. To understand the value of Adaptive Bed Leveling, you need to understand the shortcomings of standard point based bed leveling. Because print beds are not perfectly flat, slight changes in the height of a bed in localized areas can affect the quality of a first layer. No matter how well a bed is leveled and checked, an imperfect bed will always yield an imperfect first layer. Adaptive bed leveling changes that by using laser data to dynamically adapt to bed imperfections on a print’s early layers. 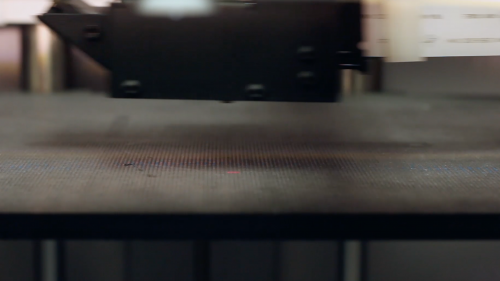 ‍Before printing, the Mark X performs a bed scan. During the pre-bed scan, the Mark X constructs a complete topography of the bed using its on-head laser scanner. First, it checks this topography to ensure that the bed is level enough to print on. If it isn’t, the machine instructs the user to re-level the bed using the thumbscrews on the stage. If the bed is level, the machine prints a calibration line on the left side of the bed. With a well calibrated bed topography, the machine makes minute Z-axis adjustments as it prints the first layer, yielding a consistently adhered layer. 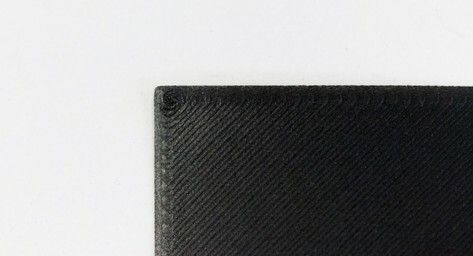 ‍The Mark X prints a calibration line on the left side of the print bed before every print. For existing Mark X users, using Adaptive Bed Leveling is as simple as downloading the software update on your machine, re-building your print files in Eiger, and ensuring that “Scan Before Printing” is enabled on the printer touchscreen. 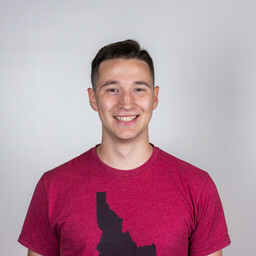 This feature is an automatic and easy way to improve print quality. If you would like to see this feature in action but don’t have a Mark X, request a demo to learn more! Want to see more stuff like this? Follow us on Facebook, Twitter, Instagram, and Linkedin for more updates! 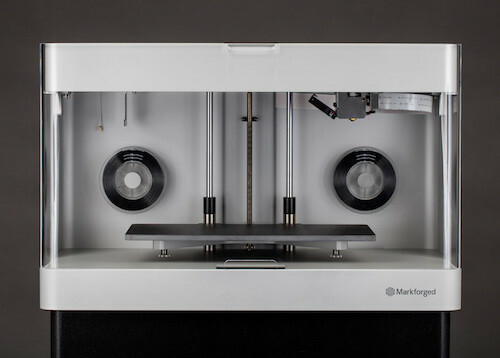 Markforged's Mark Two announcement, Solidworks World 2016, and 3D printed parts to be downloaded. With a large build area, in-process inspection, and 50 micron resolution, the Mark X creates parts with performance, precision, and presentation all in one. 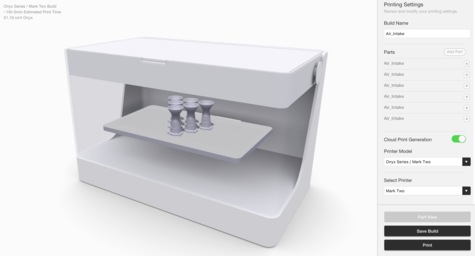 Eiger is a cloud based 3D printing system designed as an integral part to the Markforged ecosystem. We cover the main reasons we went with a cloud based format.